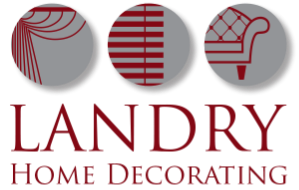 For ​the best in window treatment ideas our design team can help you to pick the most styles and materials that meet your personal style and the style of your home in Marblehead MA. With so many window treatment choices including styles and brands our design team can help you choose the one that's best for your style and room decor. 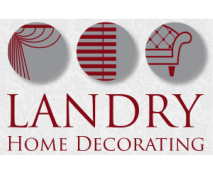 Let Landry Home Decorating provide you with a free estimate window treatments.